As seen in the program, Digital Nation, the new digital world impacts every aspect of our life-From the way we think and teach, to the military forces, and to the way we connect with one another. 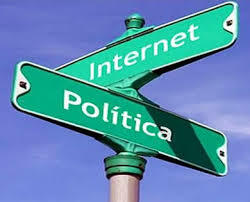 Technology is very powerful in many other fields, including the political system. At first, technology and political systems do not seem to coincide but if we look closer, their connection is very important. This was evident in Kenya last week during the president election. 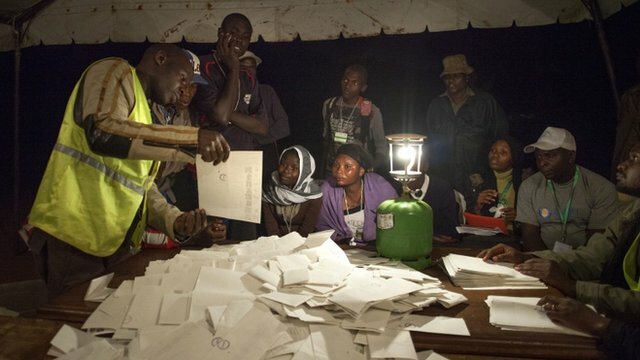 After violence during the elections in 2007, Kenya put effort toward having a more peaceful election this year. As part of this attempt, a new technology for counting the votes was implemented. The Independent Electoral and Boundaries Commission (IEBC) put in place an elaborate system that would ensure votes in 333,000 polls would be counted electronically. However, this technology failed leading to a very slow, hand counting of the votes. Due to the slow pace of counting the votes, tension within the society occurred. People became more nervous about the results not only because they were waiting for five days, but also because they were not sure the counting was fair and ethical. The Murphy’s Law or lack of capacity ? Many aspects with system in Kenya went wrong on Monday, March 4th. Some people said it was just bad luck and a triumph of Murphy’s law. This can also be considered as lack of capacity for this type of system. It is clear that in their desire for a peaceful election the Kenyan government wanted to do everything possible to prevent violence. They made every attempt they could to insure the fairness of the voting system. This is not an easy task. When one decision is made, many situations in the country have to be considered. The overall situation and the system in Kenya, were not ready for the kind of technology revolution used in the election process. 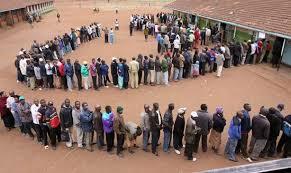 The personnel working the polls were not prepared or experienced nor were the polling stations properly set up. For example. At Moi Avenue Primary School in central Nairobi, where one of the polls was stationed, there were no electric sockets preventing the computers to charge. Once all of the four computers ran out of power, people in this poll went back to the old manual method to cast their vote. Some people working the polls were not certified or knowledgeable of the program. Some people working didn’t know the passwords and the login names for the system. Even women develop their own Tech Project. was the moral of the tory for Africa?